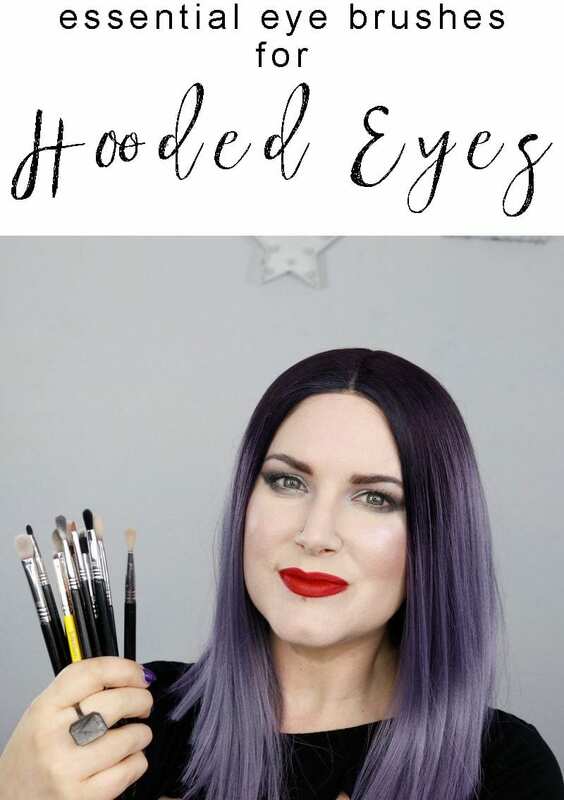 Today I’m sharing the best eyeshadow brushes for hooded eyes. Many of you ask why I don’t use just one brand of eyeshadow brushes. That’s because no one brand makes all the brush shapes that I need for my hooded eyes. 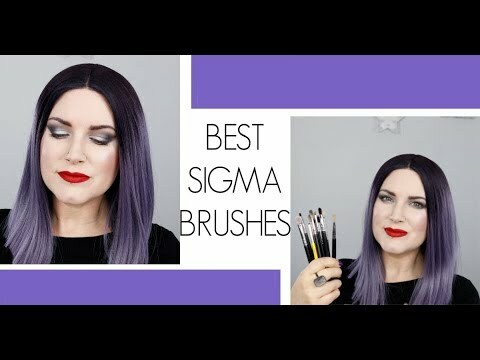 Sigma makes most of my favorite eyeshadow brushes for hooded eyes, so this video focuses on them. 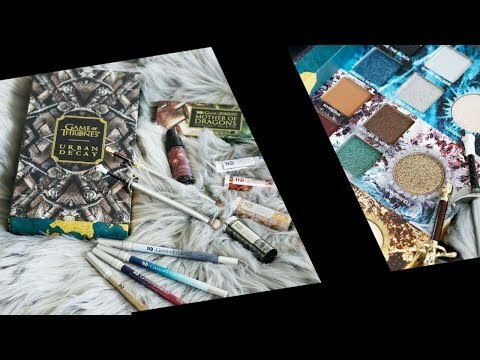 I use these brushes daily and you see them in my tutorials. 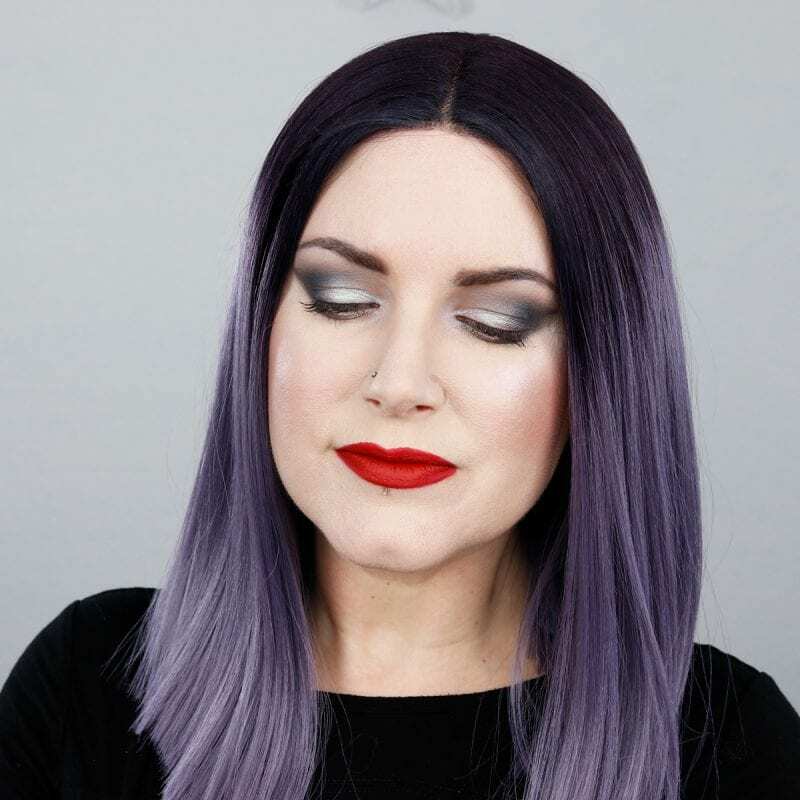 Sigma makes some unique brush shapes that work well in my hooded eyes and I can’t find anywhere else. I love them! This is not a sponsored video. I bought all of these eyeshadow brushes myself, mostly after I watched them being used in Stephanie Lange or Alex Faction videos on Youtube. Sigma has sent me brushes in the past, namely their 3D brushes. 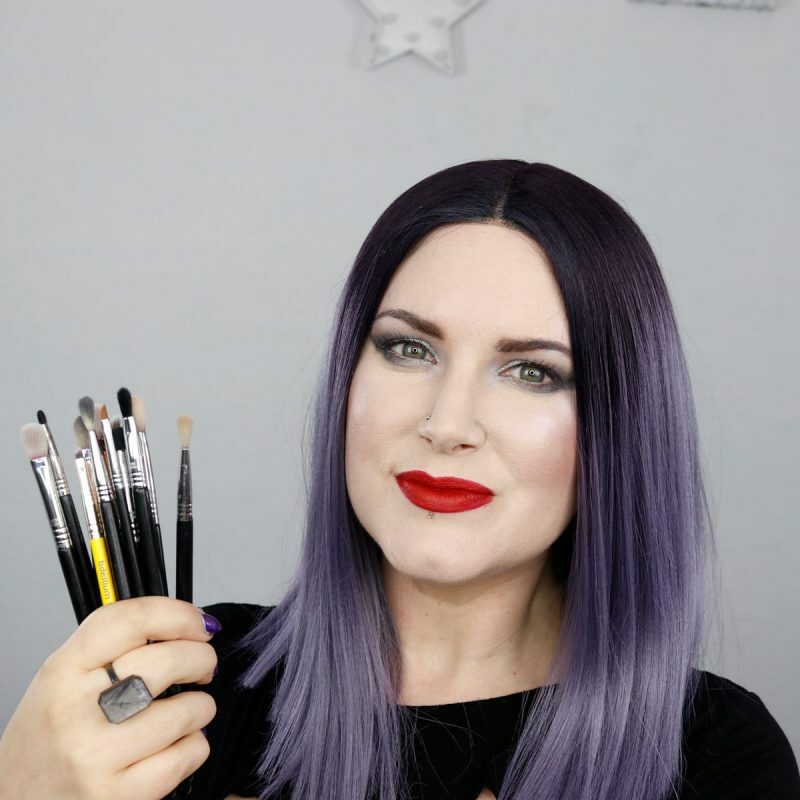 Save 10% at Sigma with my code PHYRRA when you next decide to buy brushes. 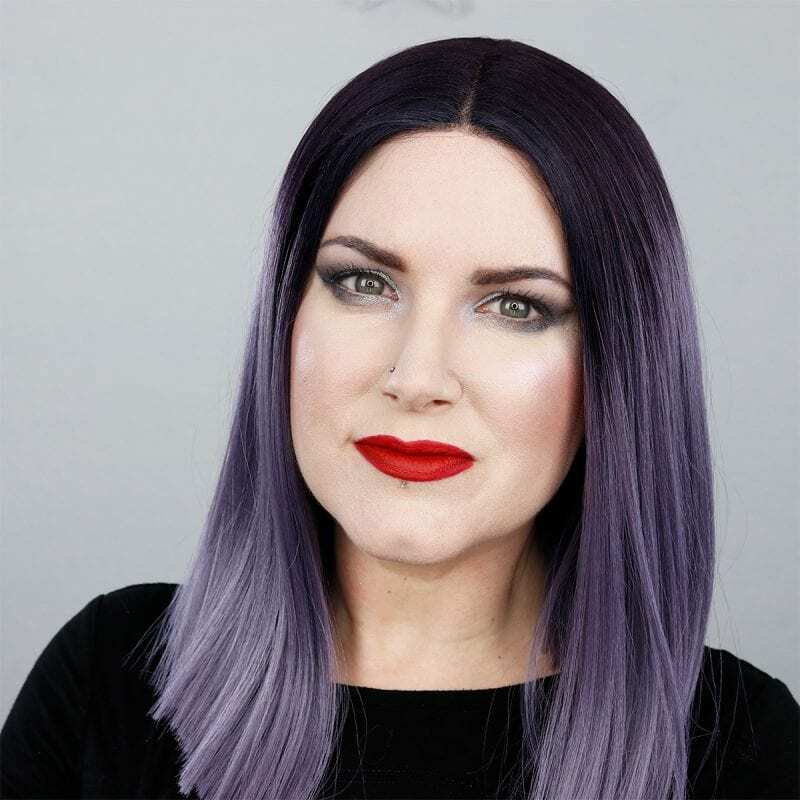 My Urban Decay Vice Lipsticks Giveaway ends in less than 12 hours, so don’t forget to enter it! 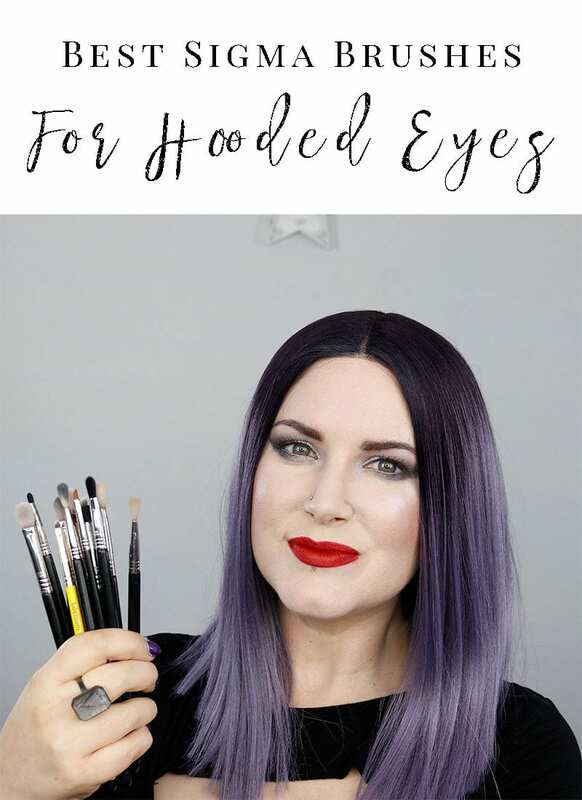 What do you think are the best eyeshadow brushes for hooded eyes? Are there other brush shapes you really like that I need to check out? Let me know! The E21 has become a fast favorite of mine! Okay, I really need to invest in some Sigma brushes! Thanks for this because it’s really helpful. how do you like the Bite multisticks? I saw it listed in your product list and I’ve been looking at those for a while!